Email: mitai.jk@gmail.com (can receive Japanese text)“Mitai” means “children” in Guarani, the indigenous language of Paraguay. 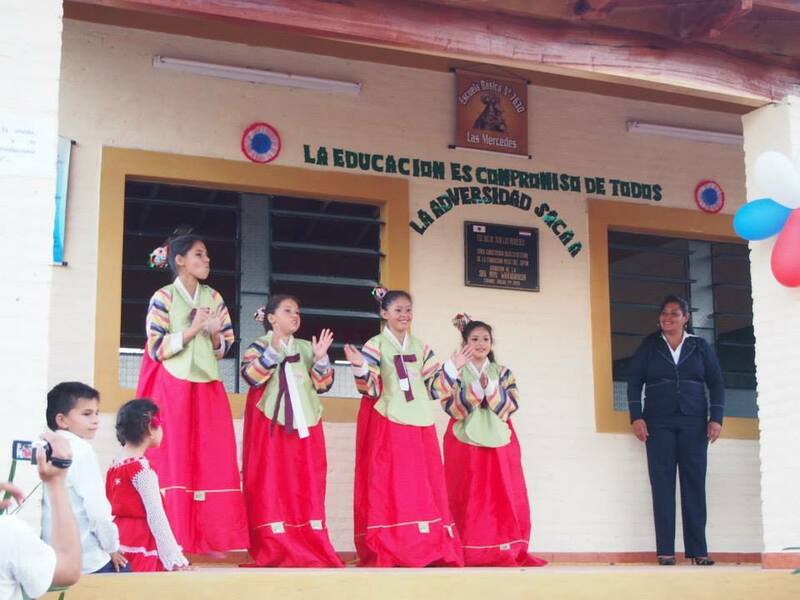 The foundation was founded in 1995 with the goal of helping the inhabitants of rural areas, primarily children, (non-Japanese) in the Republic of Paraguay, South America. The foundation arose from activities initiated by myself (Yoko Fujikake) as a JICA volunteer from 1993 to 1995. During this period many people offered their collaboration and support in these activities. Upon returning to Japan in the March of 1995, I strongly felt the need to continue the support and thus undertook direct and indirect assistance of　adults and children in rural areas, visiting Paraguay at my own expense or as an Expert in the area of International Cooperation. However, the progress of support activities was slow moving and with each visit the fruit of my efforts were limited. “In the following visit to Paraguay I will help the group of women from that village”; “I will take this disabled child to the hospital”–such was the manner in which activities were carried out. It was in the summer of 2004 that I thought of changing the course of activities. Upon visiting Paraguay in August, the condition of the child I had thought of taking to the hospital took a turn for the worse and he died before I could reach the village. This strongly impacted me. I realized that the current method, that is to carry out aid efforts in an ongoing and consistent way giving as much importance to the society and culture of the village as a whole while respecting the worth of the individual with few resources, was too slow to improve the lives of children in rural areas. It forced me to reconsider the method of conducting activities. Rather than struggling alone, I thought it better to receive the ideas and support of a greater number of people, of the importance of giving immediate attention to urgent problems while respecting village culture and social norms. And so as a result I changed the direction of the Foundation.In activities after August 2004, we received cooperation from local NGOs in Paraguay, JICA volunteers who were or are currently in Paraguay, and non-Japanese agricultural leaders (men/women). Before 2004 cooperative activities were conducted solely by myself. At the moment we are developing a loose cooperative network enabling people to contribute what is within their reach. We are currently working to establish a Community Health Center in one of the villages. The various volunteers mentioned above are supporting this activity. 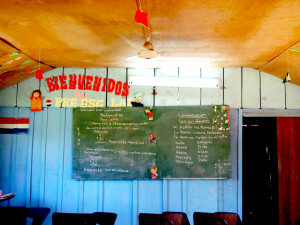 From hereon in, we seek more donations for the volunteers whose aim is developing activities to improve education and public health conditions of children in rural areas of Paraguay. We would like to continue these efforts together with you in supporting the loose and flexible network of volunteers who toil in the countryside. Giving just a little from your heart is enough. 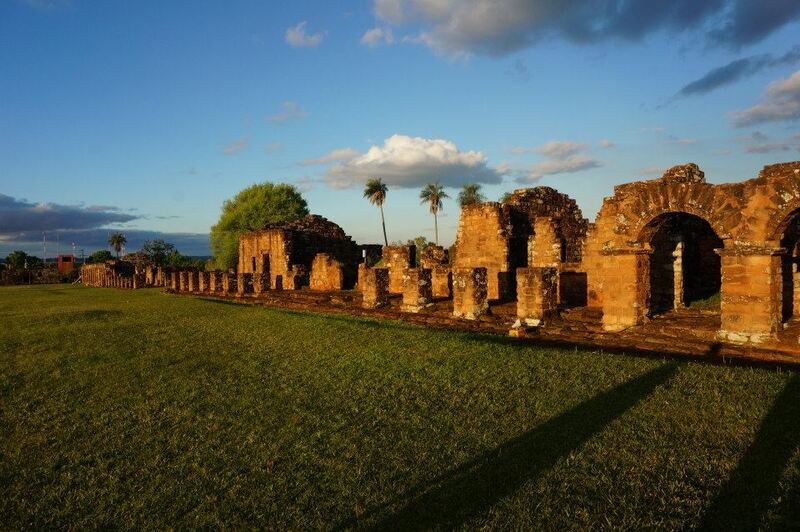 We greatly appreciate if you can share it with the rural inhabitants and children of Paraguay. ＊ Installation and administration of a kindergarten for children in the Mgururupy area of Coronel Oviedo City of Coaguazu Prefecture. ＊ Income generating activities (such as support with the installation and administration of a jam production workshop), and promoting the cultivation and marketing of fresh vegetables. ＊ Construction of a Community Health Center, health examinations (mobile clinic), insect parasite examinations, guidance with family planning, and vaccinations. ＊ Construction of an elementary, a secondary and a high school. ＊ Support for disabled children to attend school. ＊ Support for girls to attend schoolOrganizations providing funds (in no particular order): JICA/JOCV Office in Paraguay; Honjo Rotary Club; International Exchange Department of the Union Principal Office of the Tohoku Electric Power Company; the Executive Committee of the Women’s Discussion Group on International Exchange; the JOCV Support Organization of Fukushima Prefecture; the World Bank; Grass-root Grants from the Embassy of Japan, and others. Copyright © 2013-2019　特定非営利活動法人ミタイ・ミタクニャイ子ども基金　ALL Rights Reserved.